Hikers - People Hiking, Man Looking At Mountain Nature Landscape.. Stock Photo, Picture And Royalty Free Image. Image 27290217. 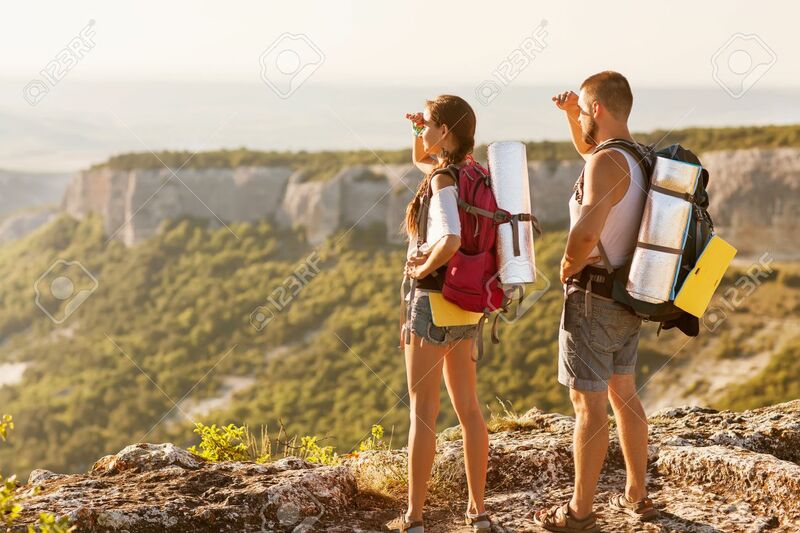 Stock Photo - Hikers - people hiking, man looking at mountain nature landscape scenic with woman. Hikers - people hiking, man looking at mountain nature landscape scenic with woman.